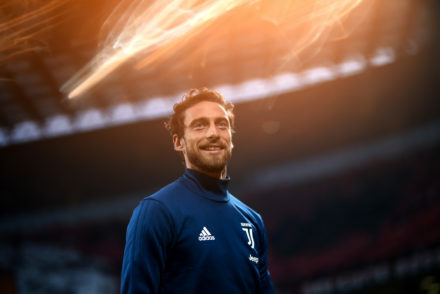 Juventus travel to the Amsterdam Arena to face a high-flying Ajax side and ahead of the match, I put your questions to Ajax fan and writer, Kevin. You can follow Kevin here on Twitter. 1. How do you feel management is handling your young players, do you wish they try/tried to hold onto them for longer or are you comfortable with the way they’re running the club and handling such top prospects? I’m actually really pleased with the way Marc Overmars and Edwin van der Sar are running things. Of course, I’d sometimes like it if some of our young stars would stick around a bit longer, but that’s simply not realistic for a club at our place in the football food chain. That’s just the way it is and if you can’t come to terms with that as a fan, one might be better of supporting another club. 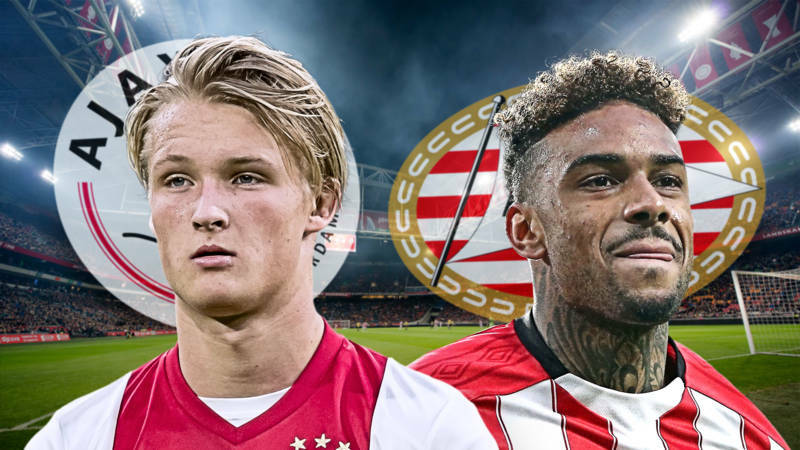 At least with the trend of Overmars actually spending money now, we get to see some real quality being brought in (Neres, Tadic, Blind, Ziyech amongst those attracted for some decent sums) and get to enjoy them before they head for financially greener pastures. Keeping those players longer than they want to stay could have a negative impact on the rest of the squad and could, potentially, discourage youngsters from joining. I.e. more damage than that extra one season would deliver in benefits. 2. Take away one player: Tadic or Ziyech. Who’s been more important for Ajax? For me, Ziyech. I adore Tadic, he’s on my phone background after his legendary performance in Madrid, but Ziyech makes the side tick. When he’s not around, we lack creativity up front and are way less fluid in our offensive motion. Hakim forces opponents to make choices, steers his teammates and gives the team a different dimension with his amazing vision. That’s something Tadic, for all his magic and might, simply offers less of. 3. For those of us who’ve only seen them play once this year, against Real, and are a bit nervous about the result: was that night something of an anomaly in which everything came together, or was it actually a fair representation of this Ajax team? If I’m being honest, in Madrid everything came together and the stars were just right. Nobody, not even the most optimistic Ajax fans, honestly expected Real to get that sort of thumping defeat. But, it really showed what Ajax are capable of when the entire squad is tuned in. I don’t expect something similar to happen against Juventus but wouldn’t be surprised if we performed better than expected. The squad has had a knack of performing at it’s best against the top dogs. Crazy luck and some errors due to inexperience. With the points total we currently have, we’d be leading the league in the past 10 seasons but PSV have made even less missteps (which is admirable in it’s own right). We spilled some expensive points against the lower ranked sides early on, lost away against PSV due to Ten Hag believing De Jong and Blind would be able to do a job defensively (with De Ligt injured) and then dropped some expensive points against 4th placed AZ just 2 weeks ago. That all added in with a bit of youthful consistency and PSV getting some late winners and you end up here. 5. Why is it that PSV have been dominant in the domestic league? Last season was a weird one. It started with the way Bosz left the club in the summer which left a bad taste, then an inexperienced Keizer taking over and the Nouri incident. We started out really poorly, including an early European exit, and never really recovered. We never really competed with PSV. This season is different, more quality in the squad and a less chaotic start. With a great mix, Ajax can do great things. That was imminent two years back and now. 6. Do you think this is the best Ajax team since the mid 90’s and is it hard to watch, knowing a number of the best players will be leaving at the end of the season? I actually do not. I believe the 2002-03 side, with Zlatan, Chivu, Maxwell and Van der Vaart amongst others, had more pure quality. We also reached the quarter finals then, only to be eliminated by a last minute goal against Milan. I think that side was better. But this one is a close second. It’s not hard to watch them knowing most will leave this summer. That’s just the way it is, you get used to it. You just enjoy every moment more intensely, knowing it could be the last great thing you see a player do for your club and know a new hero will rise next season. 7. Where do you think De Ligt will go in the summer and do you think it will be the right choice? I think he’ll end up at Barcelona. Just a hunch, no concrete pointers or whatever. With Matthijs, it doesn’t really matter what club he ends up at. He’s good enough to play anywhere, I’ve never seen a player of his age do what he does. The perfect modern defender and, above all, a great personality and real professional. That’s priceless and the thing that really enforces my belief that he’s able to succeed everywhere. 8. Dolberg was THE star a few years back, what happened to him? The addition of experienced players like Tadic and Schone has helped the team, are they taking away any game time from any prospects? Injuries happened to him. Kasper suffered a really bad foot injury last season and was out for half of the season. Then he had a serious stomach muscle strain last summer, rendering his summer and preseason gone. He still shows a magic touch now and then but his Midas touch and rhythm have been gone for a while now. Tadic isn’t really taking away game time from talents. He’s replacing Kluivert in the squad, who left for Roma last summer, and backup winger Cerny was injured for a rather long period (aside from not even knowing if he is really good enough to play). Behind him, there’s not that many talented young wingers deserving of first team minutes. Schöne has been with Ajax for ages and is always on the brink of being benched, but somehow always returns in the starting lineup. Youth players got their shot at his spot earlier but weren’t up for the task. 9. Does Huntlaar add anything to the team, or is he just a token “leader”? Huntelaar was really important at the start of the season, when Dolberg was out. Played a lot and scored some important goals, despite his best days being long gone. Now, with Dolberg back, he’s more of a token leader but his fanaticism is really important to keeping the side focused. Has his use, aside from being a fan favourite. 10. Ajax’s renowned academy has developed some of the best players to ever play the game but historically the club have always struggled to hold on to these players…had they not become a selling club could Ajax have become another European heavyweight? Ajax have already been a European heavyweight, way before the Bosman arrest. In the 70’s we were the biggest club in the world. But I get what you’re aiming at. Yes, I think Ajax would be one of the biggest clubs in the world today if we could retain our talent. Just imagine De Ligt and De Jong starring alongside guys like Vertonghen, Eriksen, Suarez etc. Not to speak of players like Zlatan, Sneijder and Van der Vaart sticking around for longer. 11. Score prediction? 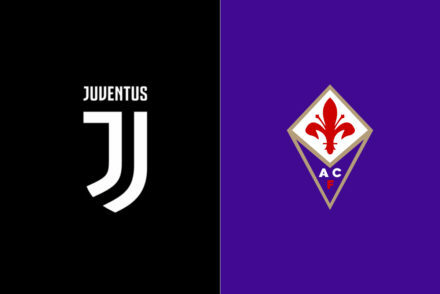 In what area of the field do you think Juventus will suffer the most in against Ajax and why? 3-1 in Amsterdam, 2-1 in Turin. Let me dream. As for suffering, I think Juventus will be experiencing issues if they try to pressure Ajax into making errors early on in possession. If our squad gets space to get behind the back line, you will be scored upon. 12. What would your combined Juve / Ajax XI be? 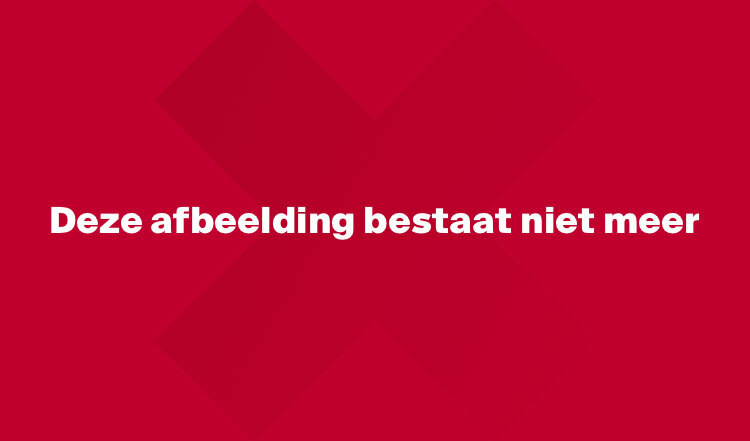 Ziyech – Ronaldo – Tadic.